This massive collection of fantasy sprites combines the classic feel of old school ascii roguelike games, with an iconic and flexible graphic tileset. Sprites are monochromatic and designed to be fully colorable. Make green spiders, poisonous red spiders, or deadly black widows all from one iconic sprite! v2.0 = more sprites, better organized, altogether more ultimate! 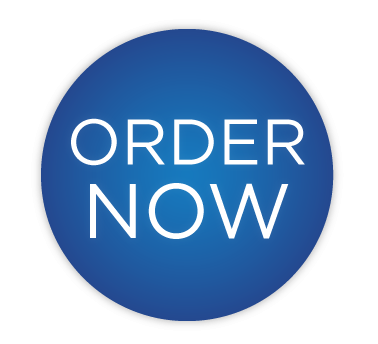 Purchasing this set includes an individual license for commercial use. 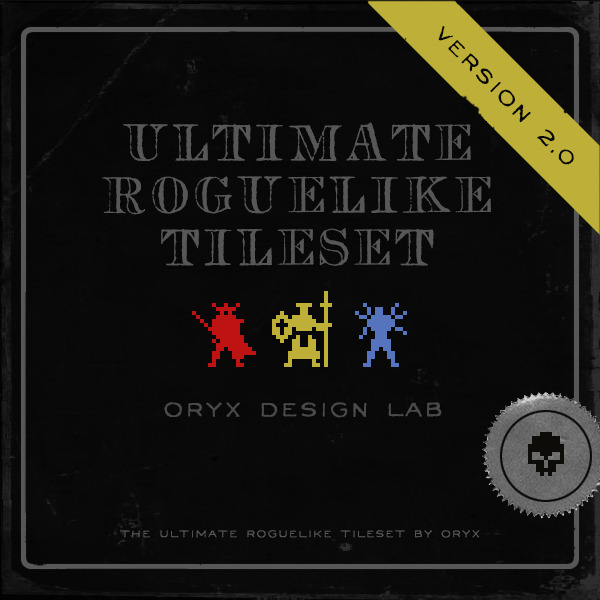 Oryx Design Lab features the sprite work of Oryx (aka Christopher Barrett). Art Director of AAA games by day and pixel artist by night, Chris created the successful Oryx LOFI Sprite Set which was the winner of the TIGSource Assemblee Competition and has been used in numerous titles including Realm of the Mad God. He has also made the tiles version of Brogue, a popular roguelike game.